Harold Pinter’s great drama of familial power struggles, ‘The Homecoming’ was first staged half a century ago. 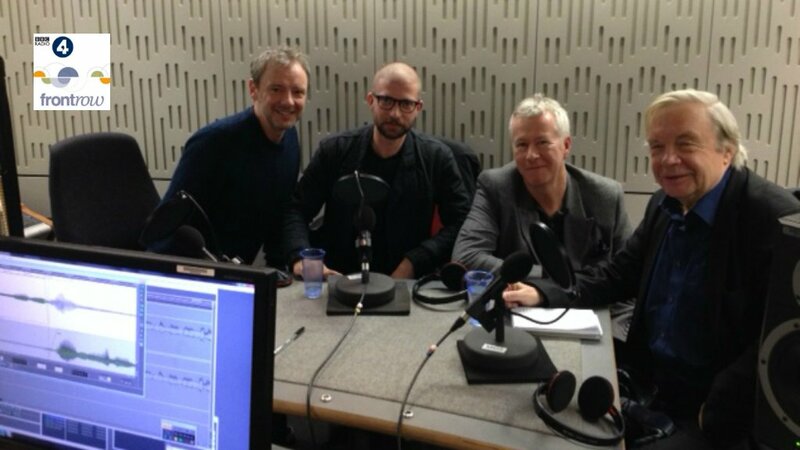 As a new production opens, John Wilson talks to John Simm, who plays Lennie, its director, Jamie Lloyd, and Pinter’s biographer, Michael Billington, who, as well as the new one, saw the original production. Tags: actor, bbc radio 4, front row, harold pinter, Interview, jamie lloyd, john, john wilson, michael billington, simm, Stage, the homecoming, Theatre, trafalgar studios, west end. Bookmark the permalink.